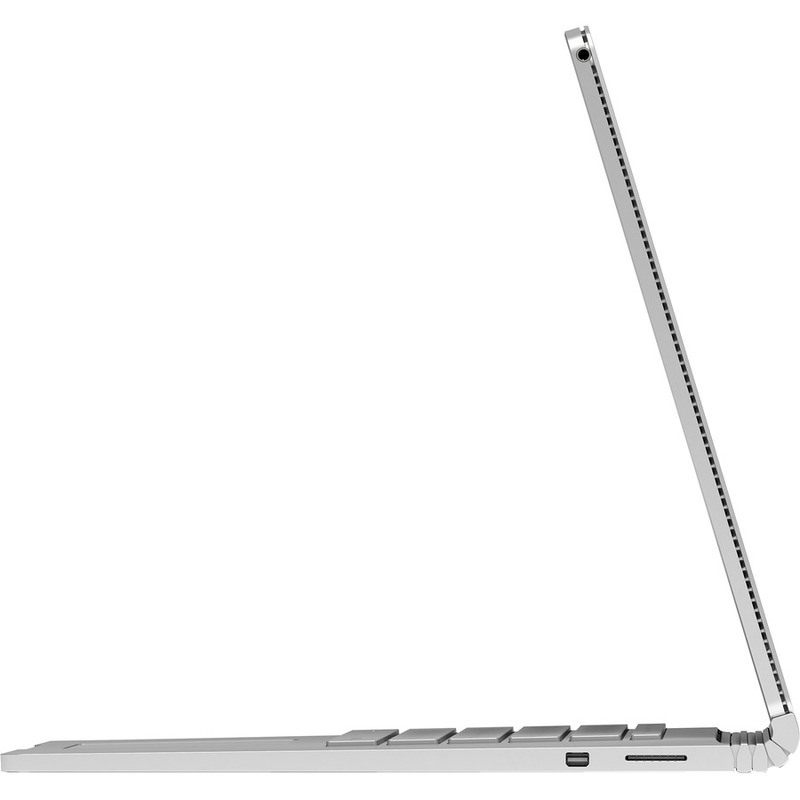 The ultimate laptop Whether you love to edit photos, sketch, make music, or create amazing videos, Surface Book packs the power you need for when inspiration strikes.Ultimate versatilitySurface Book weighs as little as 3.34 pounds and its 13.5-inch PixelSense display has incredible resolution (3000 x 2000). It''s calibrated for true-to-life color, with high contrast and low glare. Detach the screen to use like a clipboard, or rotate and reattach the screen to use the Optional NVIDIA GeForce GPU. 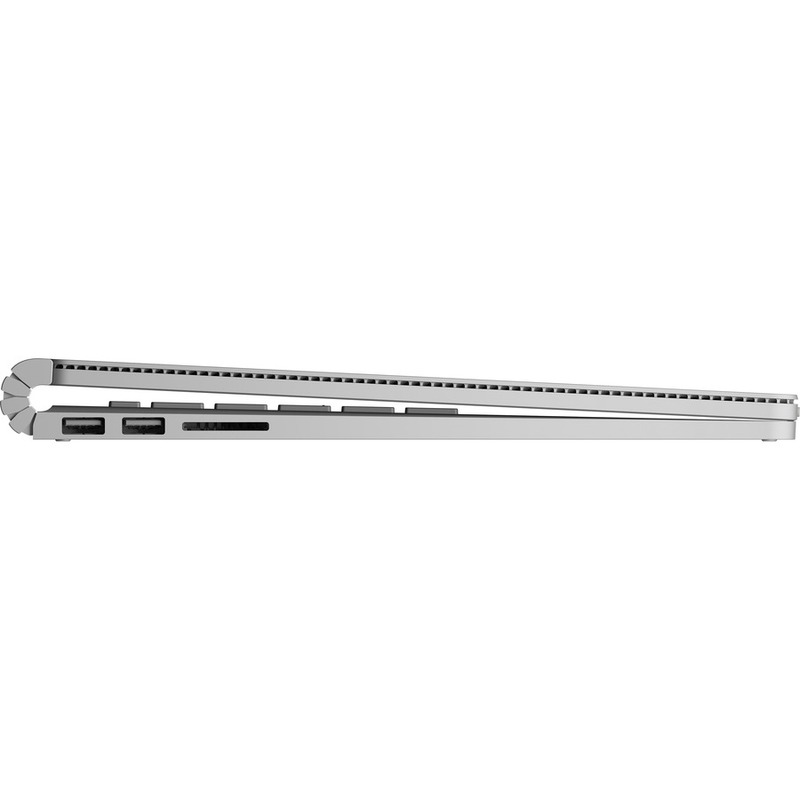 When you need to connect to other devices and accessories, Surface Book has advanced wireless options and all the ports you need.Exceptional performanceSurface Book combines the 6th Generation Intel Core i5 and i7 processors and up to 16GB of memory with optional discrete graphics for an unparalleled laptop experience. It''s built to handle all of the creative tasks you throw at it. Design, sketch, and build without limits. Shoot video and edit in Premiere Pro with amazing fluidity and smoothness. Surface Book handles the most demanding creative tasks without sacrificing battery life. With up to 12 hours of battery life1, it''s the ultimate laptop to power your ideas.Runs Windows & Office perfectlyWhether you''re using touch, a Surface Pen, mouse, or keyboard, Surface Book runs Windows 10 Pro flawlessly. Create, edit, and share documents in Microsoft Office. Also, Surface Book runs all of the professional-grade software you need, including Adobe Creative Cloud, Citrix, AutoCAD, or Visual Studio.Microsoft advanced technologyWriting with Surface Pen feels as fluid and precise as a ballpoint pen on paper. With one click of Surface Pen, a blank OneNote page appears for quick notes-even if your Surface is asleep. Click and hold the top of Surface Pen to activate Cortana2, your truly personal digital assistant. She offers time, people, and location-based reminders, or even helps you book dinner reservations. 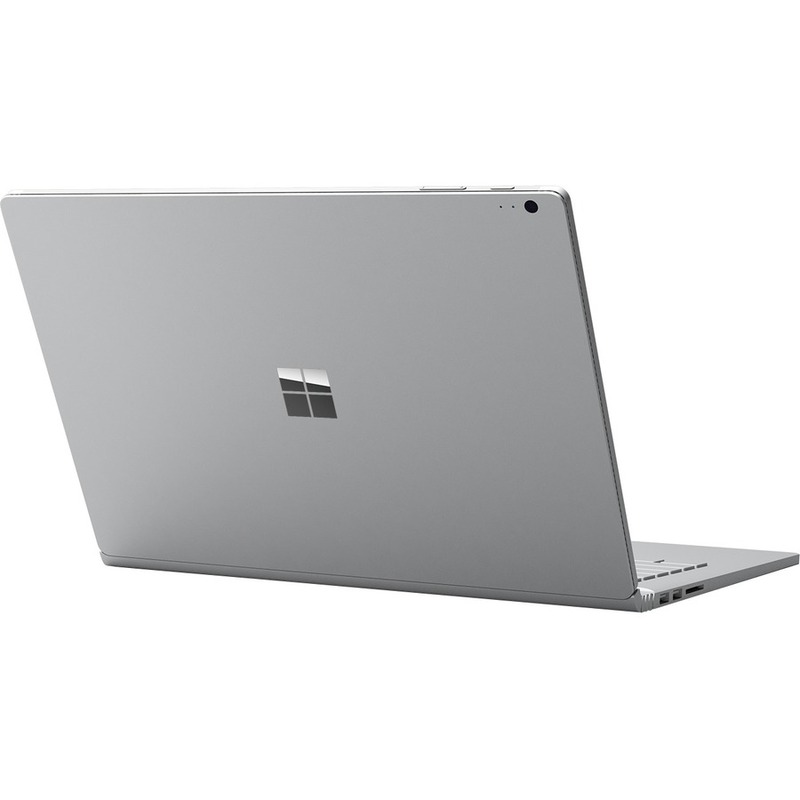 Surface Book is built with the very latest facial recognition camera to make your life easier. With Windows Hello, Surface Book knows you''re you, and will sign you in with no password required.Business readySurface Book can handle any task, while seamlessly pairing with your existing IT infrastructure. Built with a TPM (Trusted Platform Module) chip for security, your device is protected by enterprise level encryption. You can also use BitLocker, new Enterprise Data Protection, Trusted Boot, and Windows Defender for malware protection and data privacy. IT can set up Surface like other PCs, by joining it to a domain and managing it using tools already in place like Active Directory, SCCM, and Air Watch. 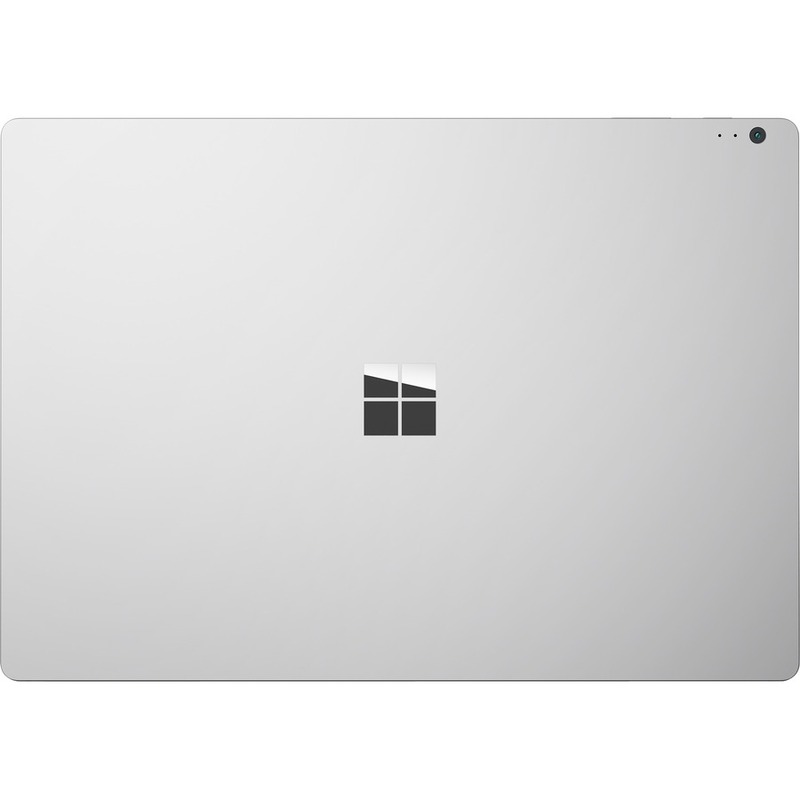 Surface Book combines the 6th Generation Intel Core i5 and i7 processors and up to 16GB of memory with optional discrete graphics for an unparalleled laptop experience. It's built to handle all of the creative tasks you throw at it. Design, sketch, and build without limits. Shoot video and edit in Premiere Pro with amazing fluidity and smoothness. 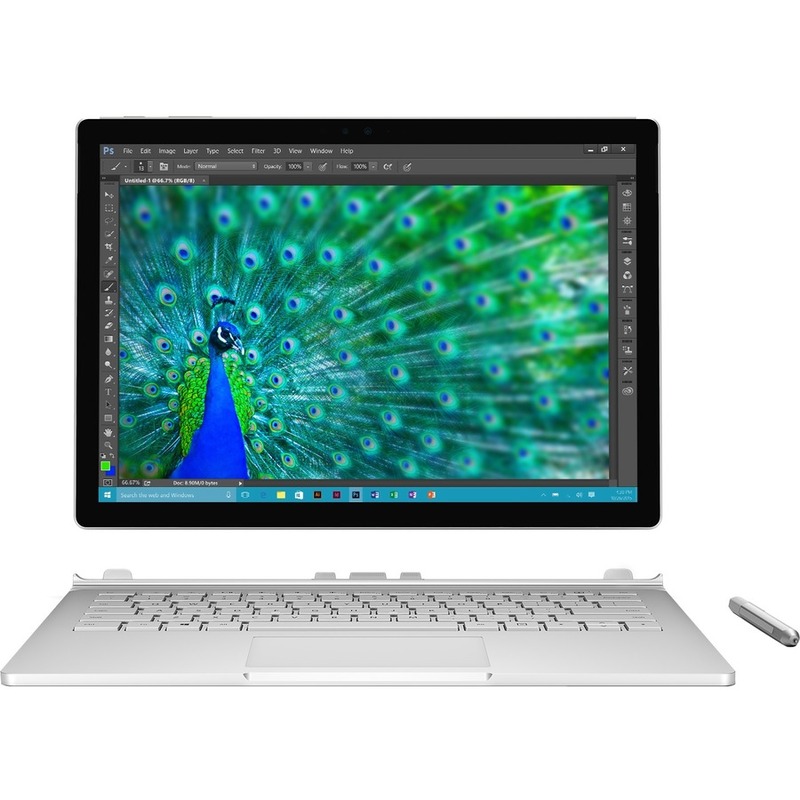 Surface Book handles the most demanding creative tasks without sacrificing battery life. With up to 12 hours of battery life1, it's the ultimate laptop to power your ideas. Whether you're using touch, a Surface Pen, mouse, or keyboard, Surface Book runs Windows 10 Pro flawlessly. Create, edit, and share documents in Microsoft Office. Also, Surface Book runs all of the professional-grade software you need, including Adobe Creative Cloud, Citrix, AutoCAD, or Visual Studio. Writing with Surface Pen feels as fluid and precise as a ballpoint pen on paper. With one click of Surface Pen, a blank OneNote page appears for quick notes-even if your Surface is asleep. Click and hold the top of Surface Pen to activate Cortana2, your truly personal digital assistant. She offers time, people, and location-based reminders, or even helps you book dinner reservations. Surface Book is built with the very latest facial recognition camera to make your life easier. With Windows Hello, Surface Book knows you're you, and will sign you in with no password required.